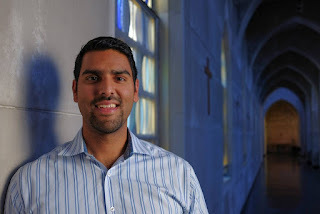 I met Nabeel Qureshi only briefly. It was at a pub in Oxford back in 2013. I was in Oxford doing a short course on Christian apologetics and, after the final day’s lectures, a bunch of us went out for a celebratory beer or two. Nabeel wasn’t in the course but he was travelling as an attaché to Ravi Zacharias. Ravi had given two lectures on the final day of the course and Nabeel came too. None of us knew who he was but we knew he was a former Muslim1 who’s now a Christian. When he came to the pub he sat down in a chair next to me and I tried to make some small talk. He chuckled and said, “Well, no. Most people if you start talking about that will just do this.” And he held up his middle finger. Everyone laughed. It was pretty funny! And that seems to be the type of guy he was. Someone who was pretty quick-witted and sarcastic, but also, he was brilliant. I didn’t chat to him much more that night (we spoke briefly about cricket and other small talk) but now, five years later, I wish I had not gone for small talk and instead just tried to pick his brain. And that’s because news emerged overnight that he’s passed away after a year-long battle with cancer. When I heard this news I was very sad because his Ministry in my life has been significant. He wrote a book that is one of the most life-changing reads I’ve ever encountered: Seeking Allah, Finding Jesus. The book covers his five year conversion from Islam to Christianity and in it he outlines his strong sceptical search into Christianity and whether it is true. 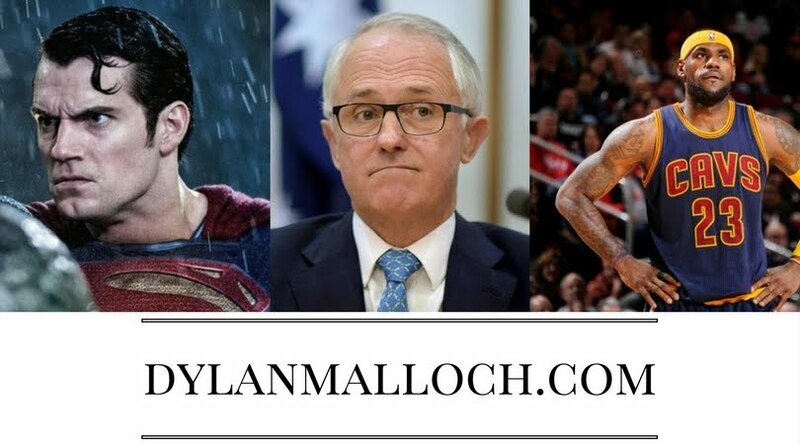 If you don't want to read the book, I recommend watching a video where he shares his story. It is absolutely amazing. For someone like me who wrestles with some of the intellectual challenges to Christianity quite regularly and gets stimulated by them (think questions like, why is there suffering in the world? Hasn’t science disproved God? Would a loving God send people to hell? ), Nabeel became something of a hero. It’s a fascinating feeling: knowing someone has died – someone I only met once but feel touched by immensely – and knowing that someone is now ‘with Jesus’. It’s a bizarre mix of sadness, confusion, relief and joy. Perhaps that best sums up Christianity. We’re living in a time best defined as “now but not yet”. Jesus has lived, died and risen, thereby atoning for our sins and reconciling us to God, but we still live with pain, suffering, anguish, heartbreak and death. But from what I know of Nabeel and the ministry he has had on Earth, I can receive news of his death and merely be thankful. Because his impact on me, my faith, my intellect, my compassion and my perspective on life is one for which I’m immensely grateful. 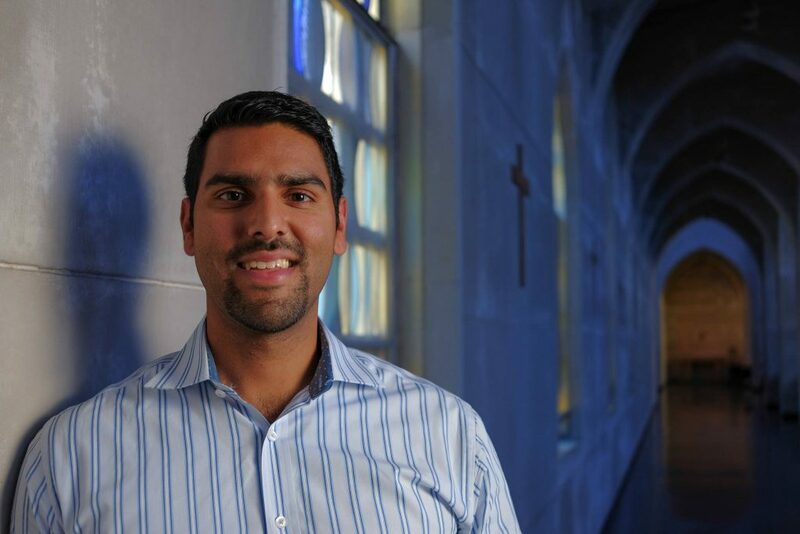 So, vale Nabeel Qureshi. Thank you for your life and I long to see you again one day. 1. It should be noted that Nabeel did not enjoy being referred to as a 'former Muslim'. He wrote: "We don’t identify other Christians as “former adulterers,” “former narcissists,” etc. I have been made a new creation in Christ (2 Corinthians 5:17), I strive every day to cast off the old self and to put on the new (Ephesians 4:22-24), reflecting the fact that I have been born again from above (John 3:3). "I would be thrilled if I never had to talk about Islam again, focusing instead on the awe-inspiring power of God’s incarnation and resurrection... but as long as there are Muslims, there will be Christians who need to be equipped to share the Gospel with them in compelling compassion. Until that is no longer the case, I am honored to discuss my former way of life to build up the body of Christ."